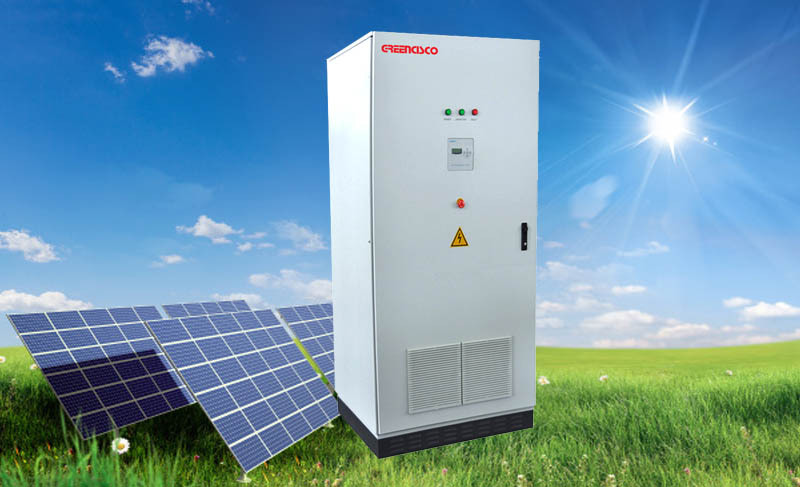 Solar energy storage inverter with grid-connected and off grid functions,which are widely used for communication base,oil and chemistry,ect. Solar energy storage inverter system is an inverter with grid-connected solar energy and off-grid function. Which can be working with solar panels, batteries, grid-connected AC power, loads into an independent solar power system.Which can supply AC power to load from batteries. The two-way inverter can automatically detect solar cell phalanx whether there is enough energy for the grid-connected power generation conditions. When the condition meets grid-connected power generation, inverter automatically works at solar grid-connected mode.When system works normally, inverter automatically detects and supply power to the loads. If there is the redundant electricity, inverter will converter to DC power for charging batteries. If there is not enough power for load, inverter converts DC power to AC power from batteries to the loads. 粤ICP备588888号Copyright © 2016 Greencisco Industrial Co., Ltd.